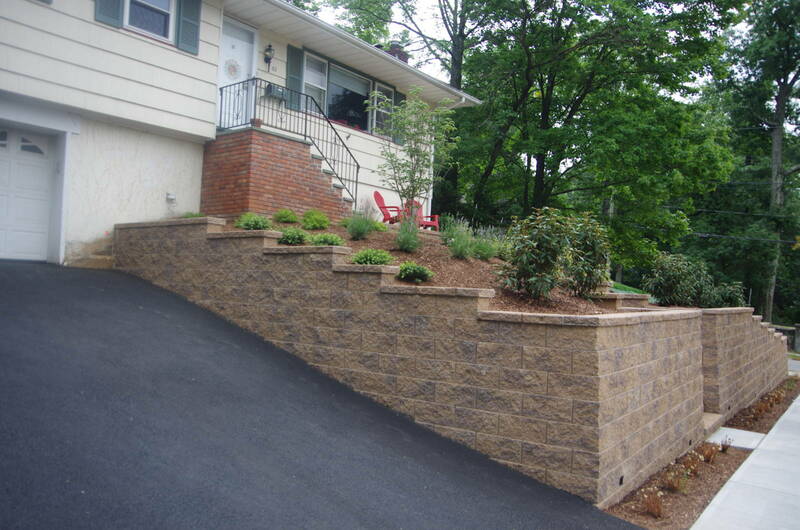 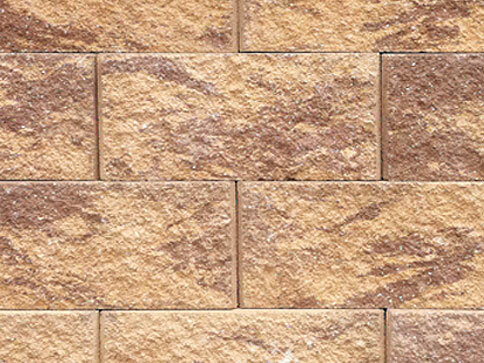 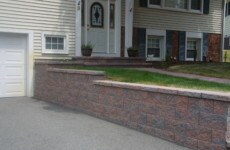 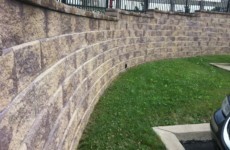 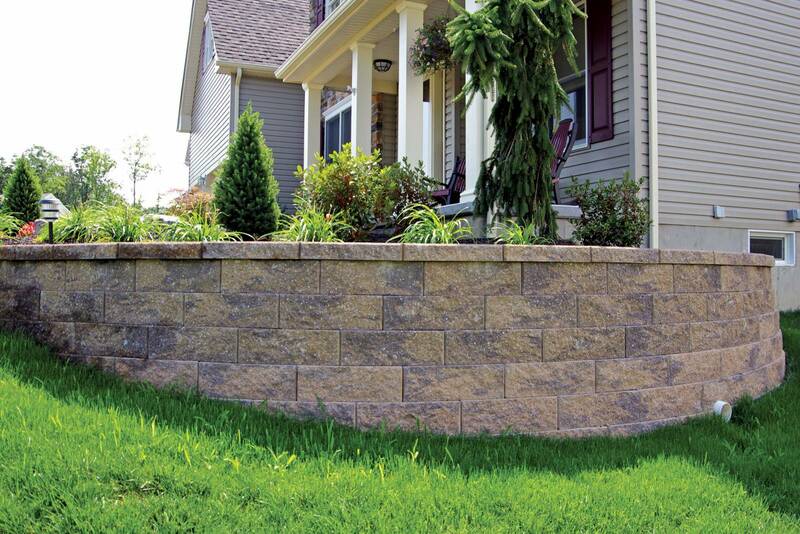 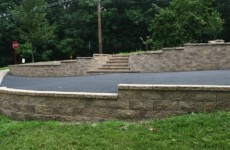 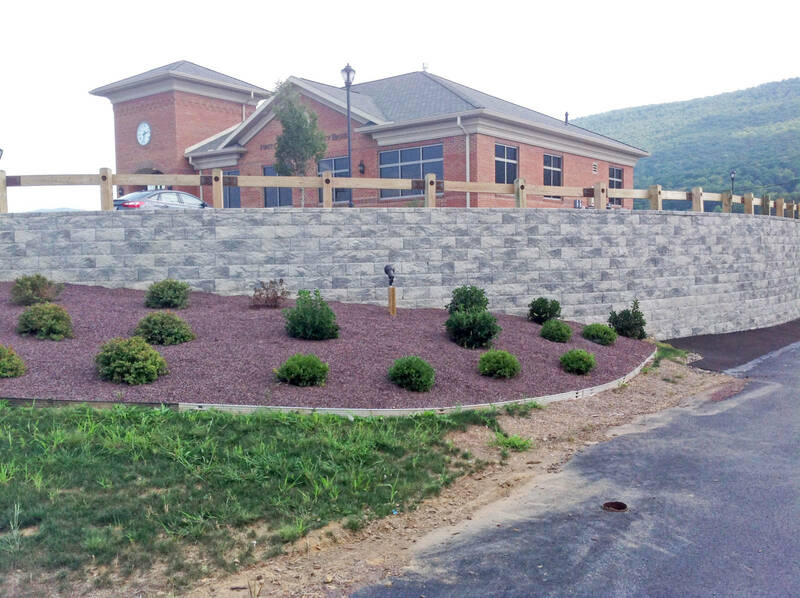 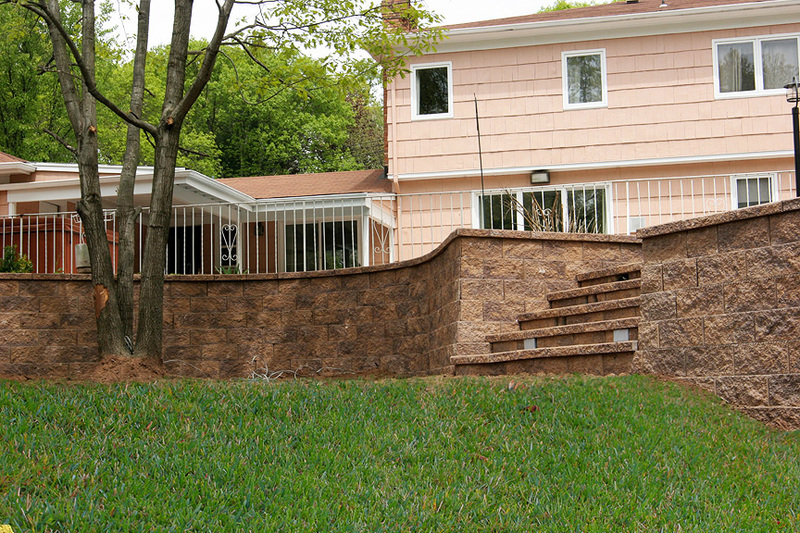 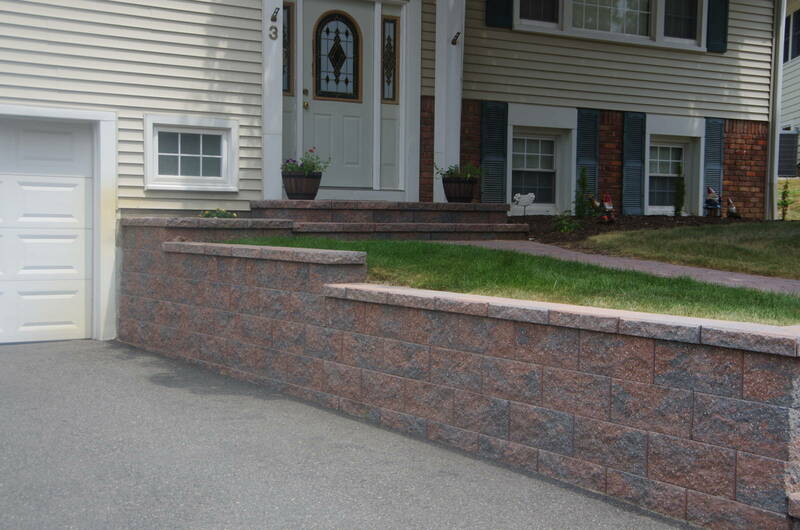 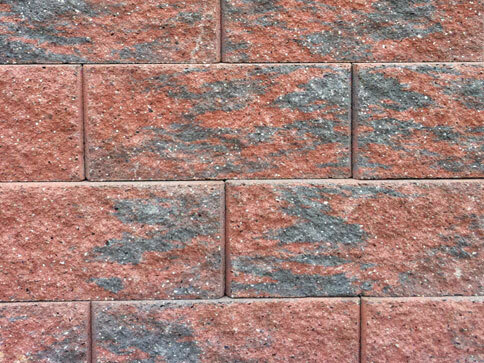 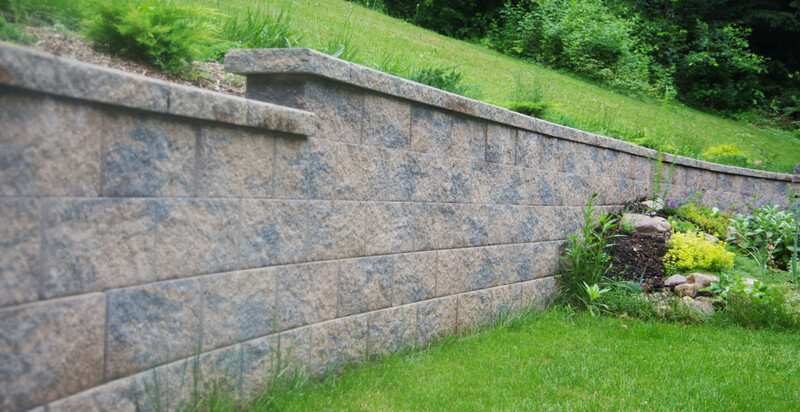 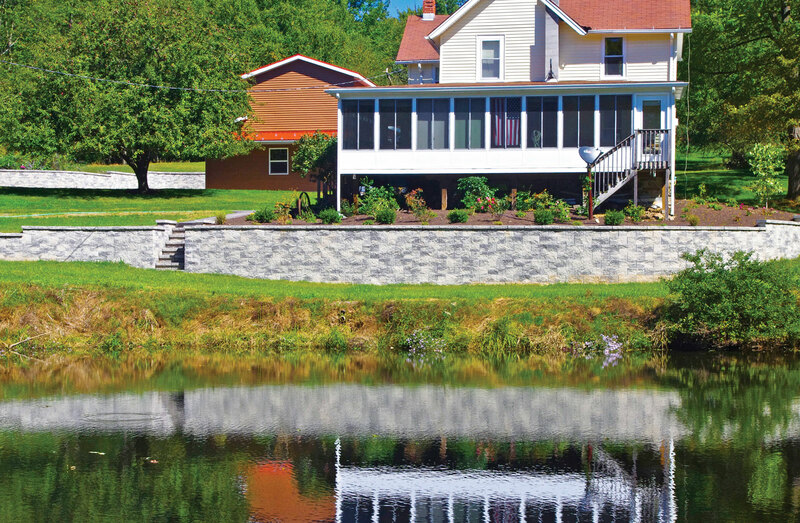 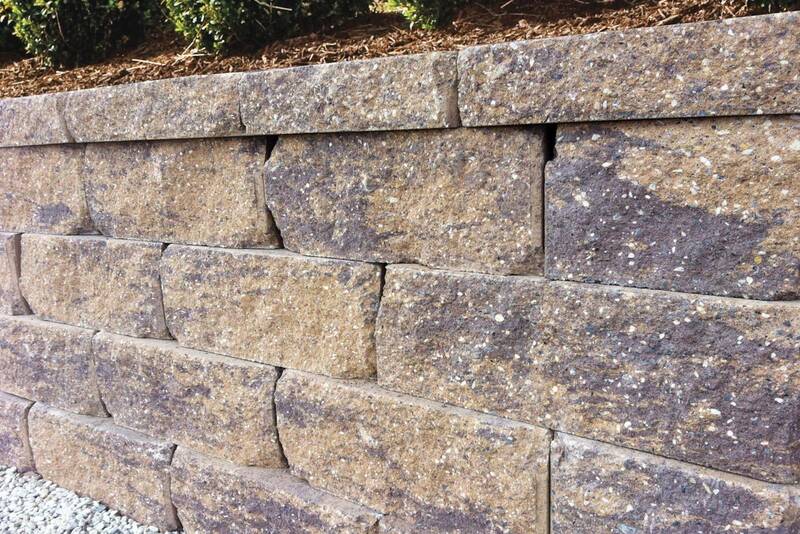 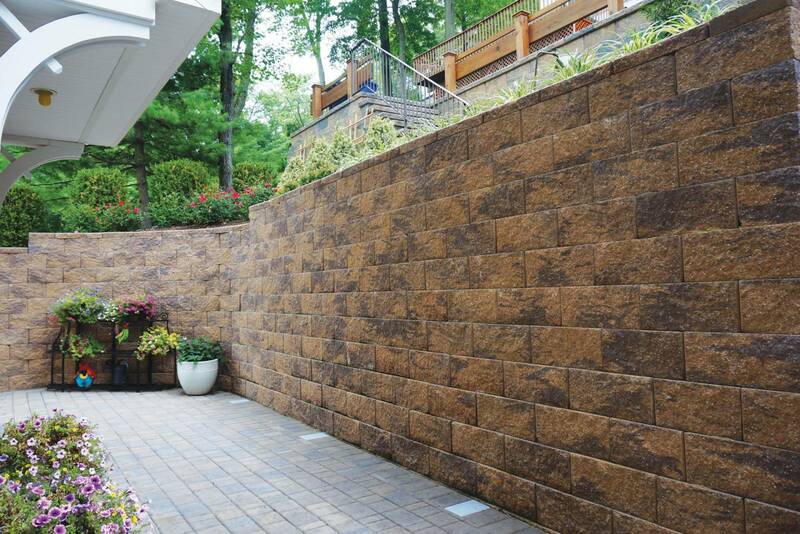 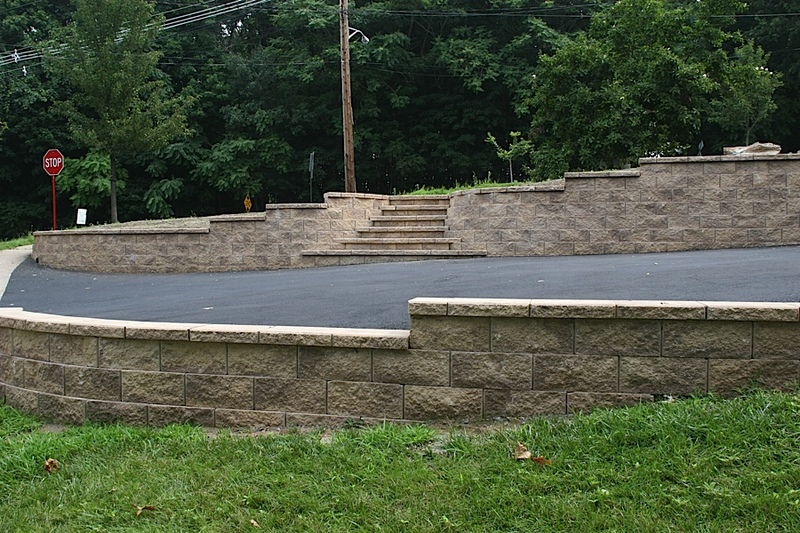 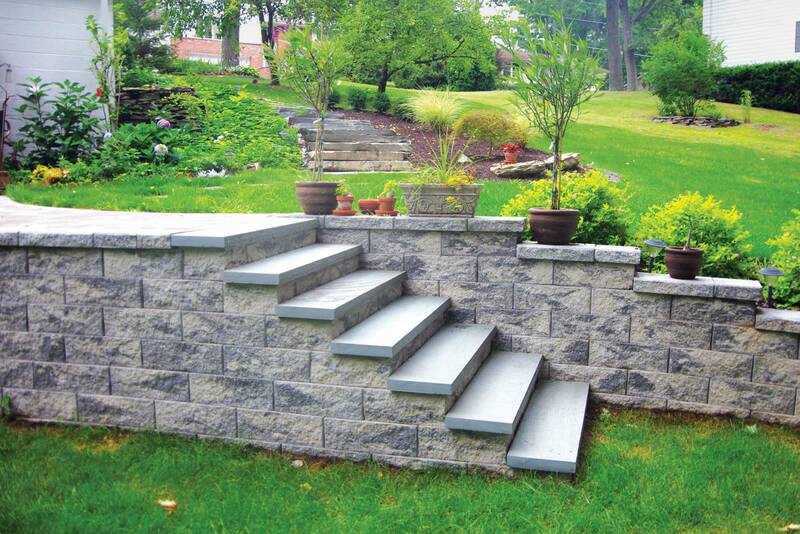 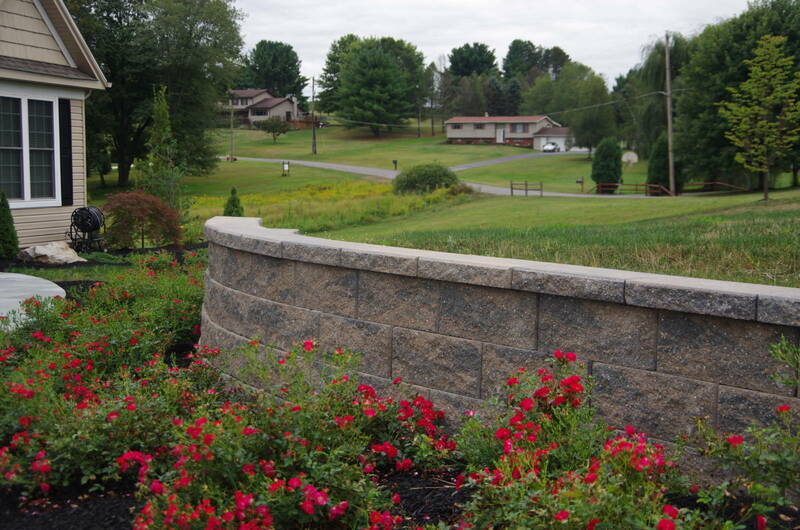 The Fortus Square Foot™ system redefines the way retaining walls are designed and built. 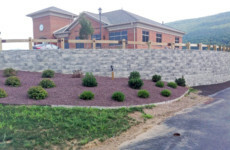 Ideal for everything from residential landscaping to commercial projects, Fortus Square Foot’s beautiful and distinctive color blends are unsurpassed in the industry and feature a perfect combination of beauty and strength. 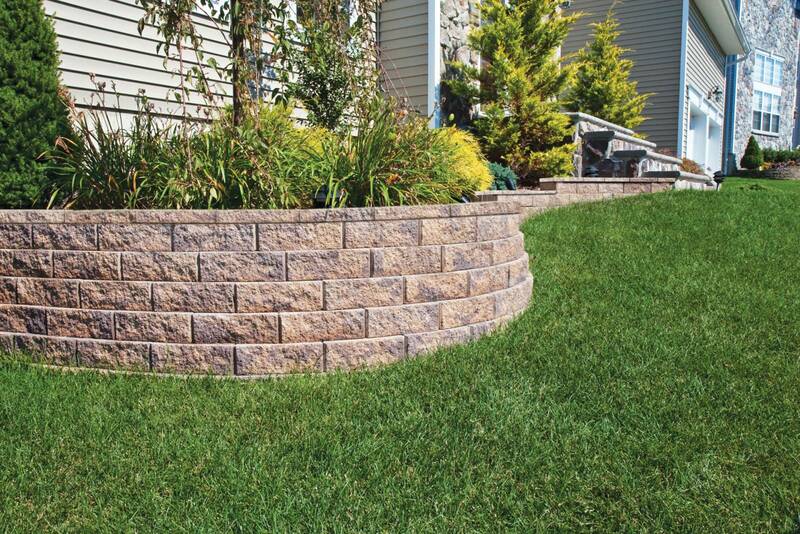 Bring your dreams to reality through Fortus Square Foot’s maximum layout creativity when building curves, corners and angles as well as set-back or near-vertical walls. 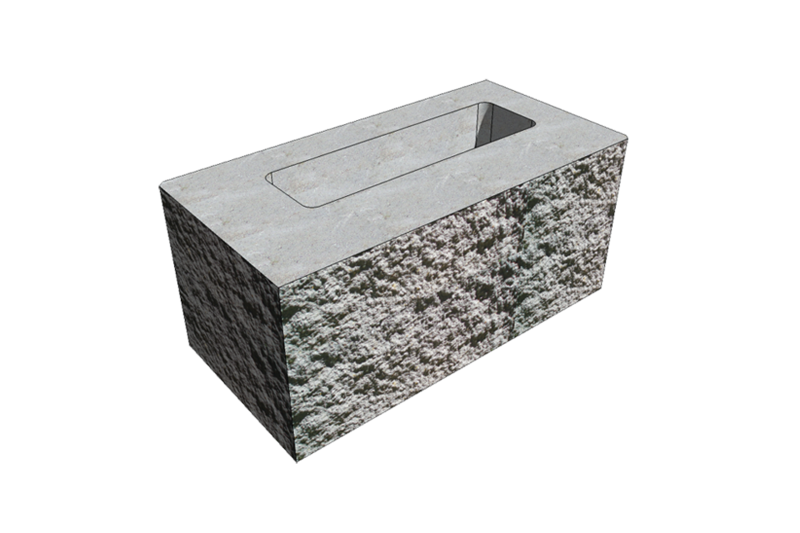 Due to its patented SecureLug™ Variable Connection System, The Fortus Square Foot™ system combines durable, precast concrete with incredible ease of installation. 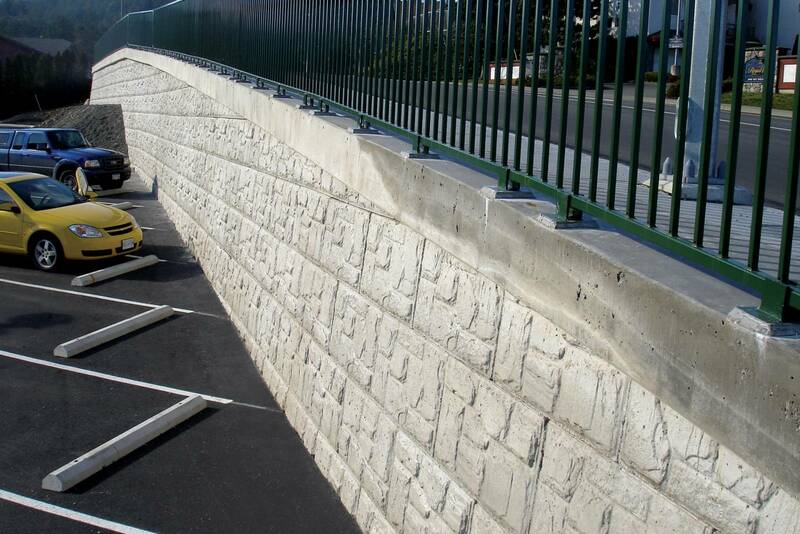 When stacked and filled with aggregate, the lightweight and easy to handle Fortus Square Foot™ units interlock, providing high shear resistance and excellent connection strength to geosynthetic reinforcement, if required. 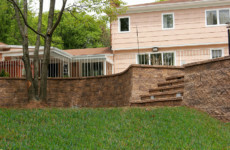 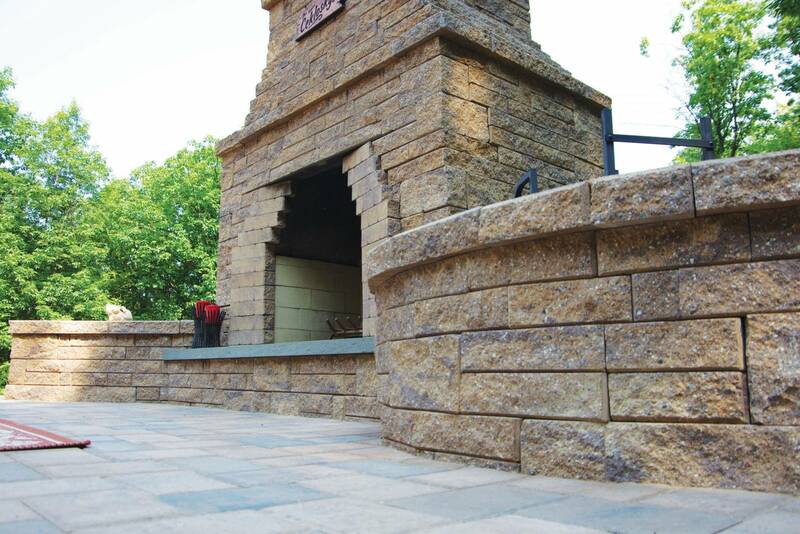 For value, beauty, durability and ease of construction, your best choice is the Fortus Square Foot™ Retaining Wall System by LibertyStone™ Hardscaping Systems. 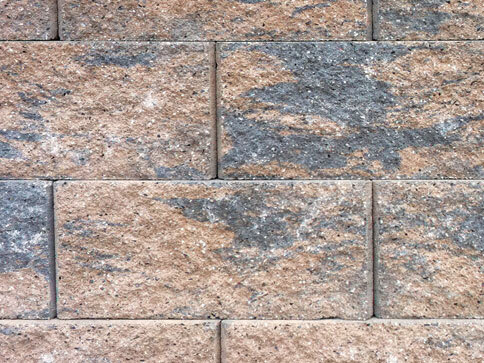 Fortus Square Foot™ has been thoroughly tested for connection and strength in accordance with the design methodology promoted by the National Concrete Masonry Association (NCMA). 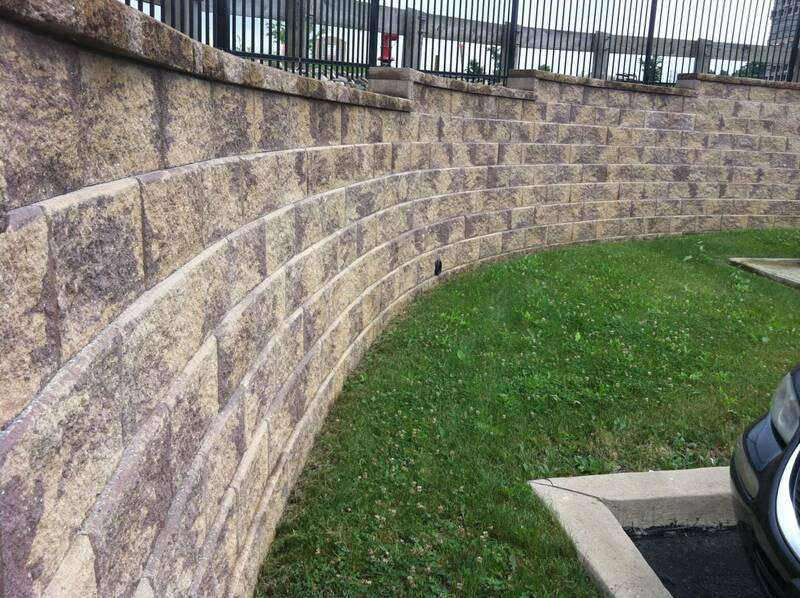 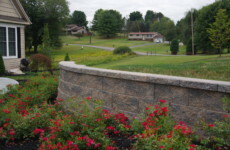 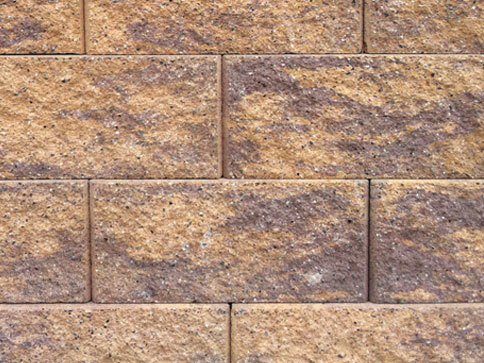 Fortus Square Foot’s patented SecureLug™ Variable Connection System, when combined with gravel infill and geosynthetic reinforcement creates a strong, long lasting retaining wall. 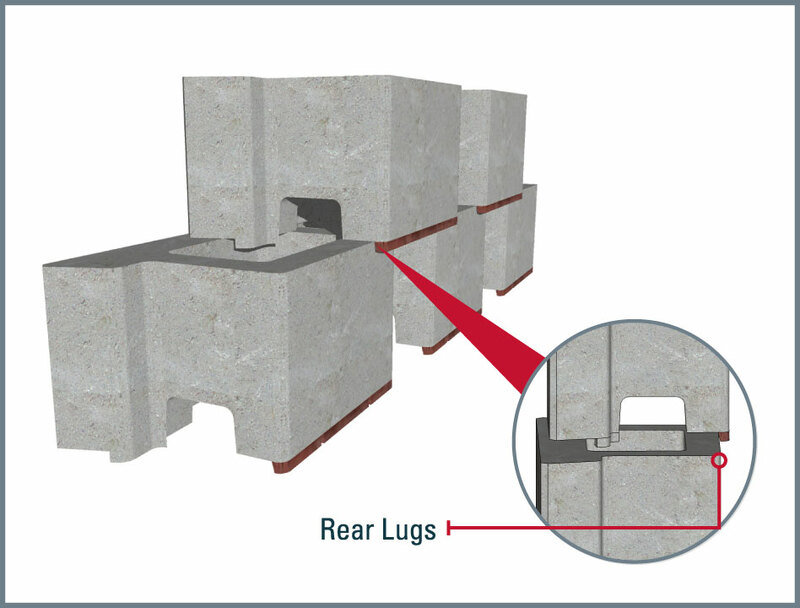 Fortus Square Foot™ can be built with a standard set-back, through the use of its segmented rear lugs, or installed near-vertical, by removing the rear lugs and engaging its center lugs. 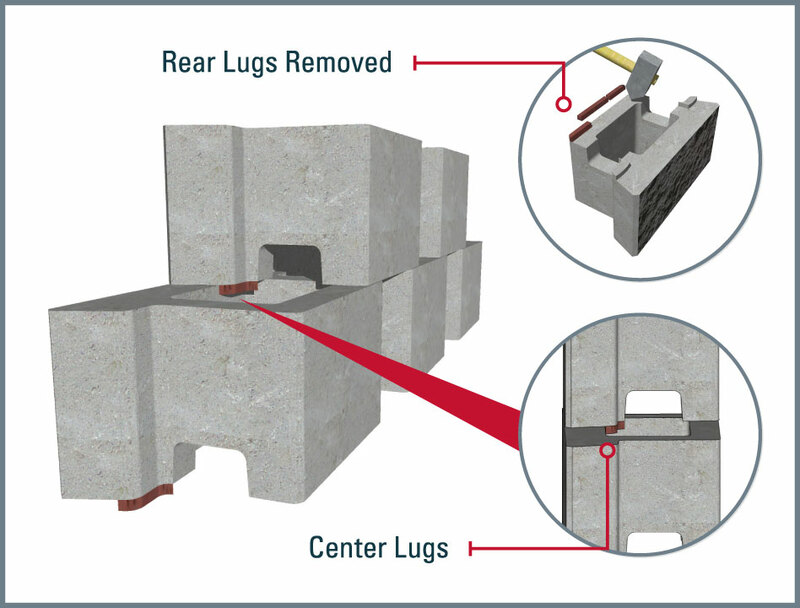 Regardless of which set-back that’s chosen, Fortus Square Foot’s Variable SecureLug™ connection system allows for significant lateral movement without losing the connection interlock. 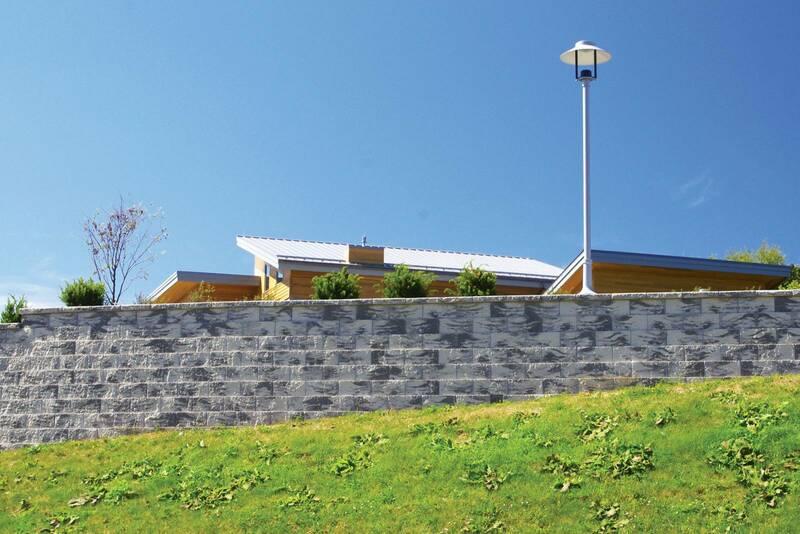 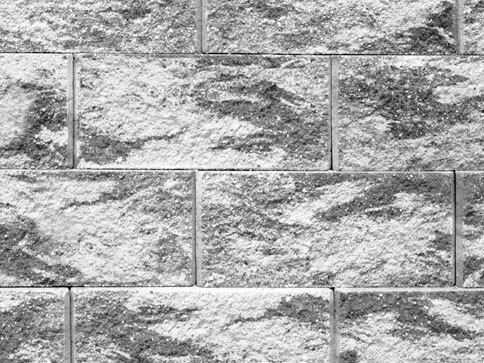 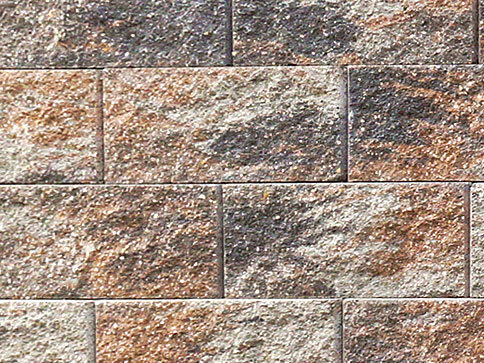 Fortus Square Foot™ walls flex with seismic pressures and resist weathering. 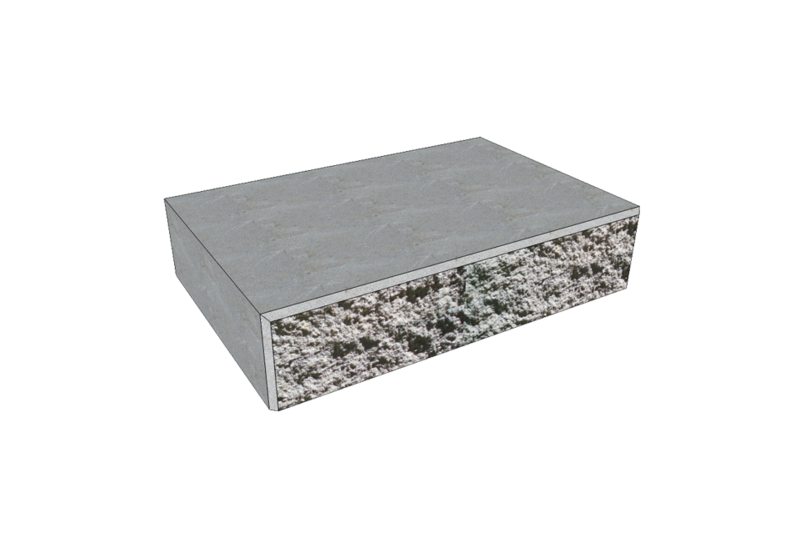 The hollow core of each unit provides excellent drainage, reducing the buildup of hydrostatic pressure. 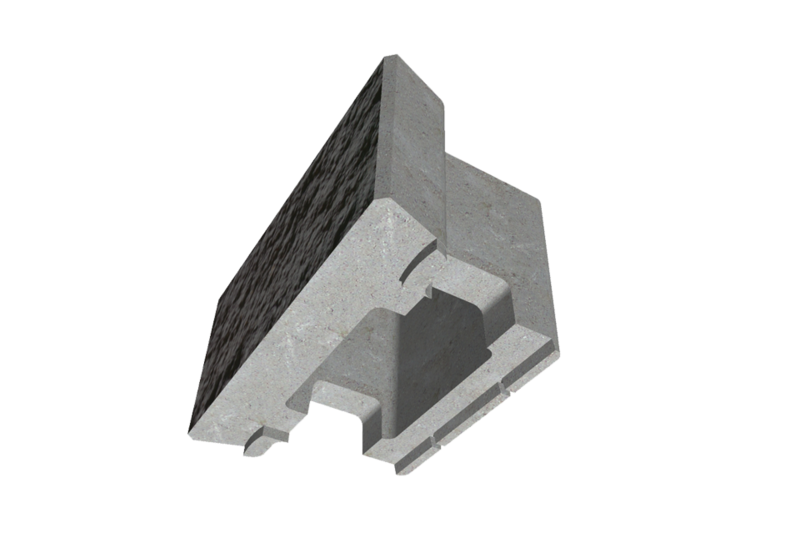 The light weight Fortus Square Foot™ unit does not require the use of expensive pins or clips and promotes layout flexibility, while saving time and expense during installation.